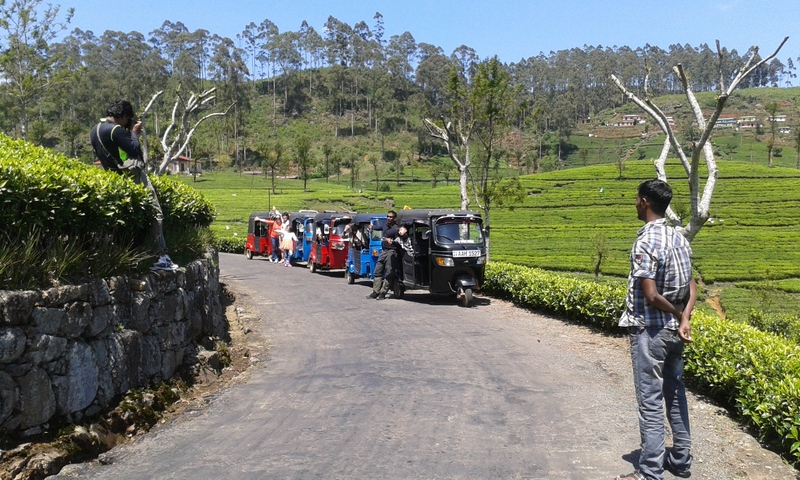 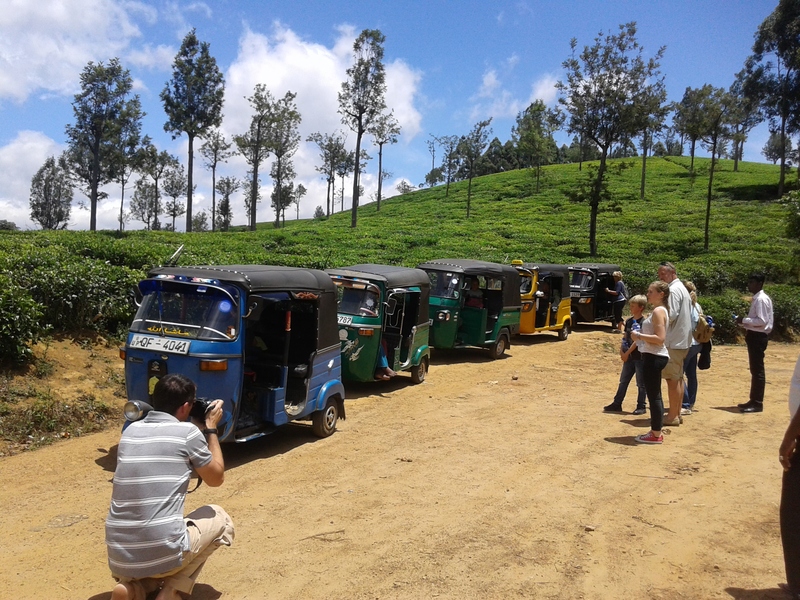 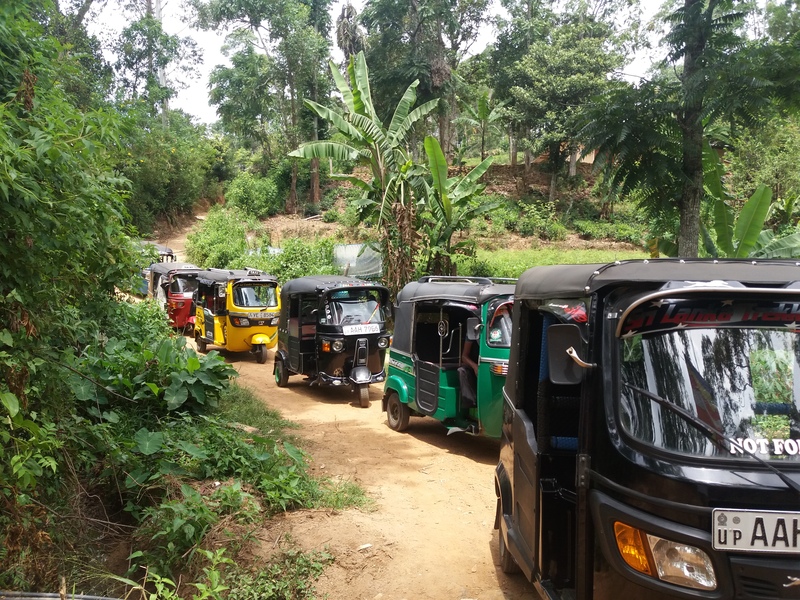 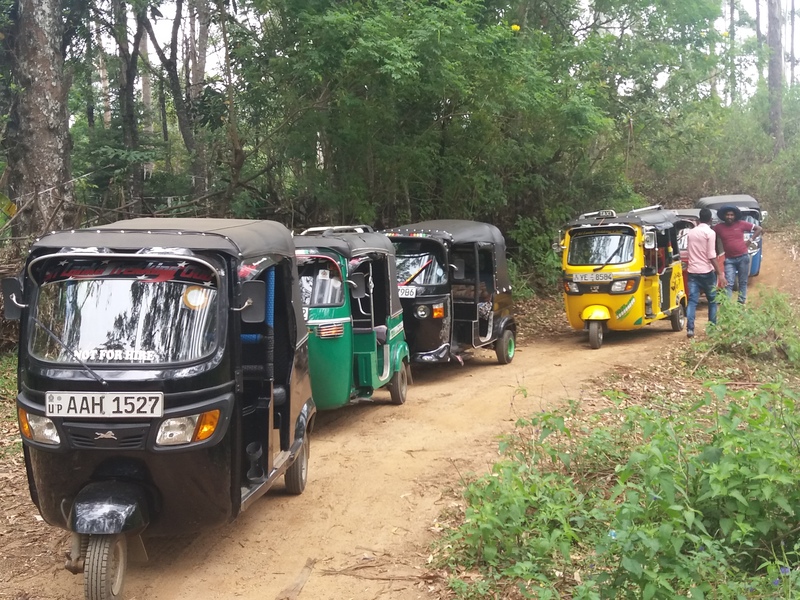 Auto rickshaws, commonly known as three-wheelers or tuk-tuks, can be found on all roads in Sri Lanka from the curvy roads through the hill country to the congested roads of Colombo transporting locals, foreigners, or freight. 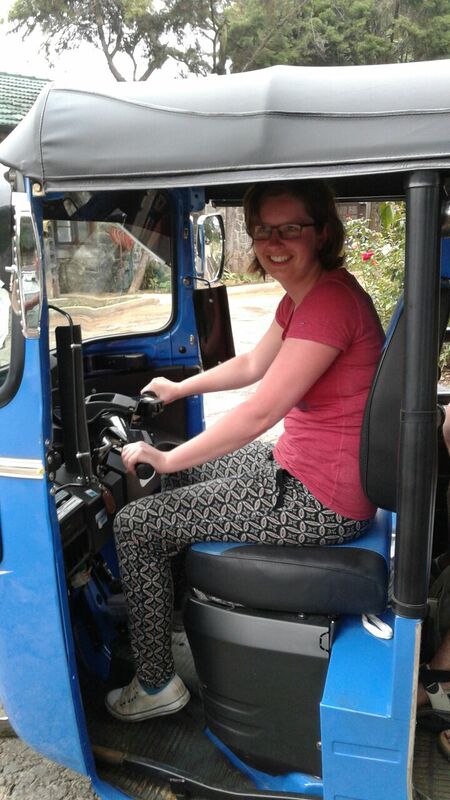 Sri Lankan tuk-tuks are of the style of the light Phnom Penh type. 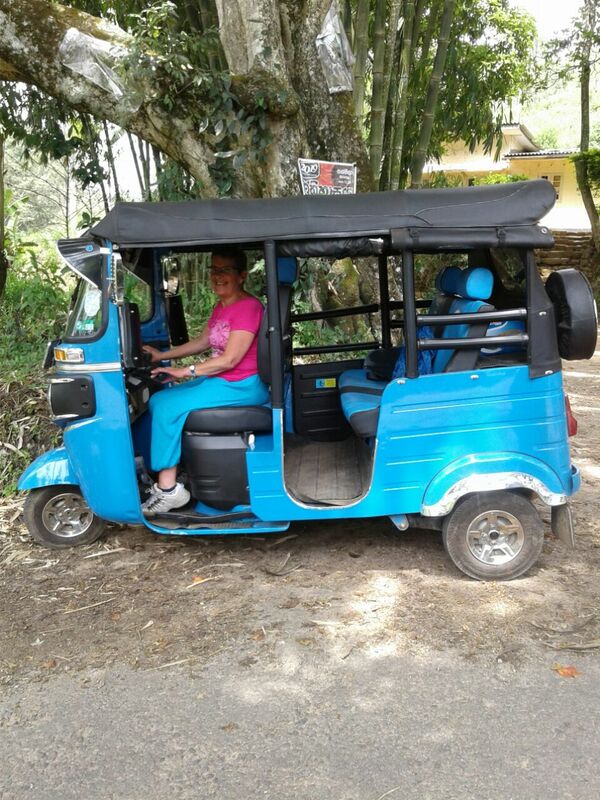 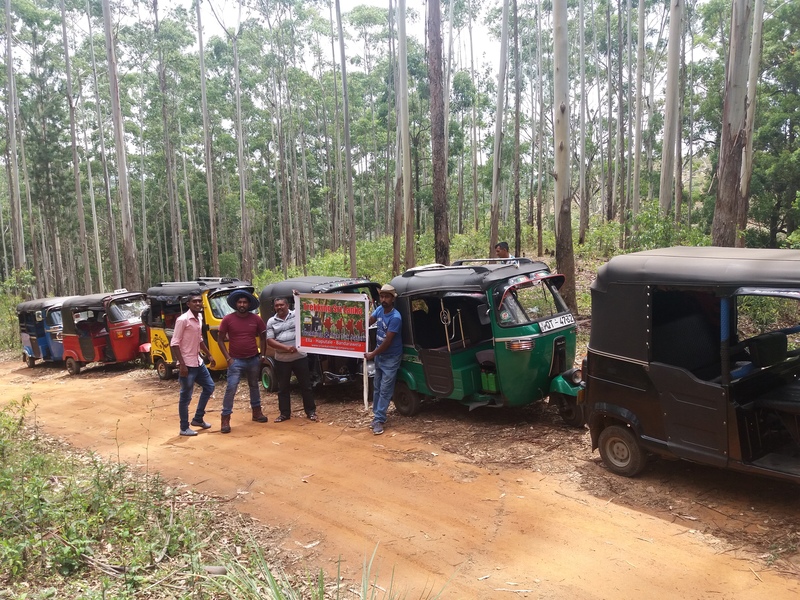 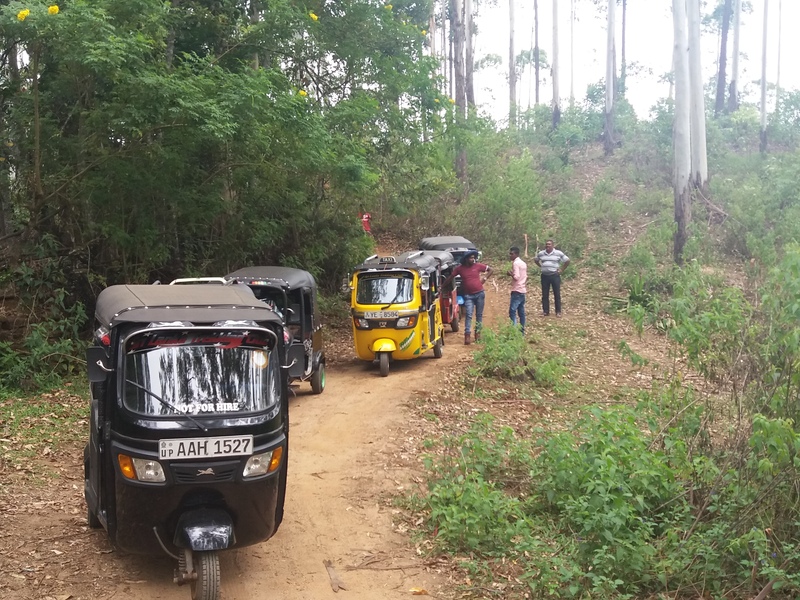 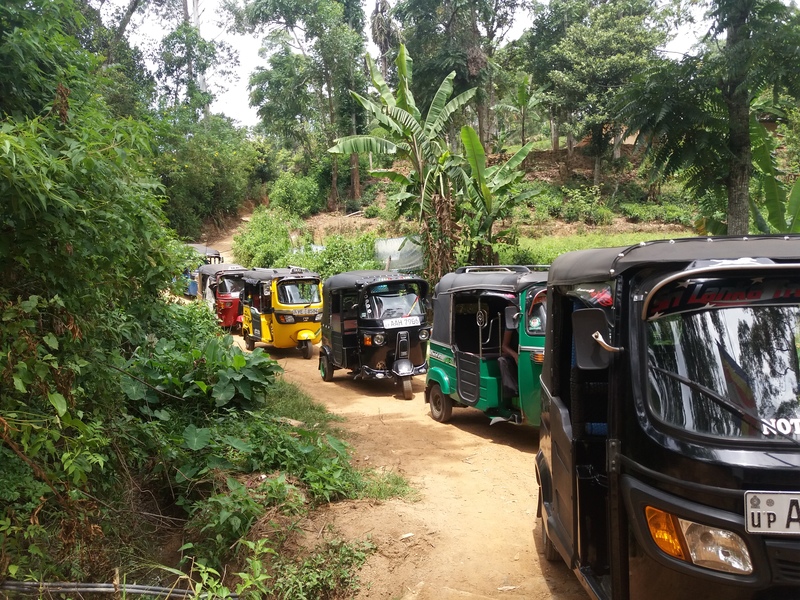 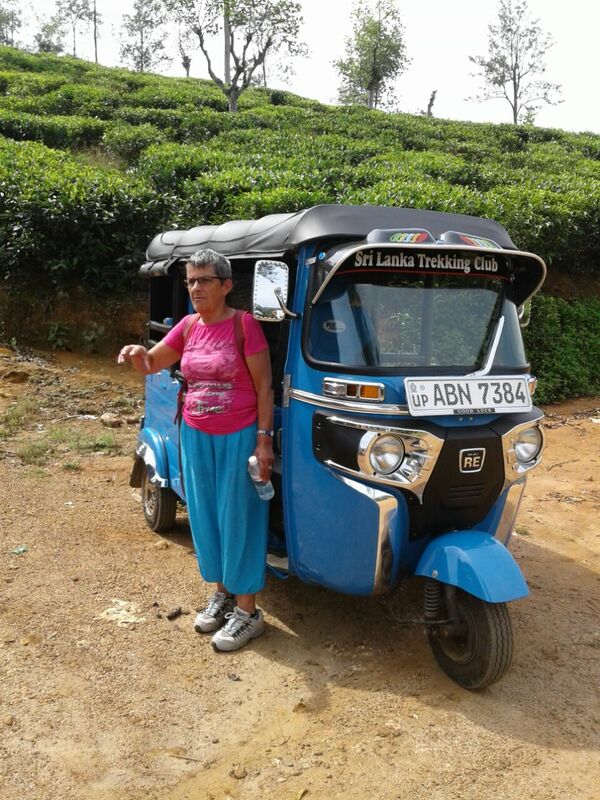 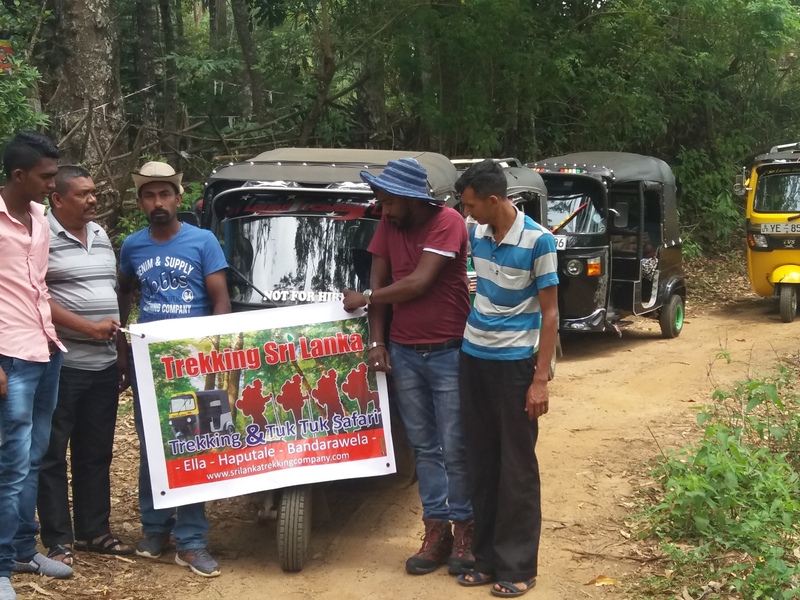 Most tuk-tuks in Sri Lanka are a slightly modified Indian Bajaj model, imported from India though there are few manufactured locally and increasingly imports from other countries in the region and other brands of three-wheelers such as Piaggio. 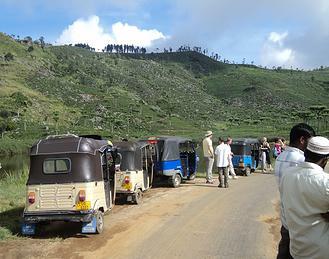 In 2007 January the Sri Lankan government imposed a ban on all 2-stroke three-wheelers, and therefore the ones imported to the island now are only with a four-stroke engine. 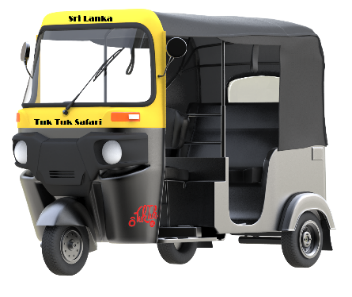 Most three-wheelers are available as hiring vehicles, with few being used to haul goods and as private company or advertising vehicles. 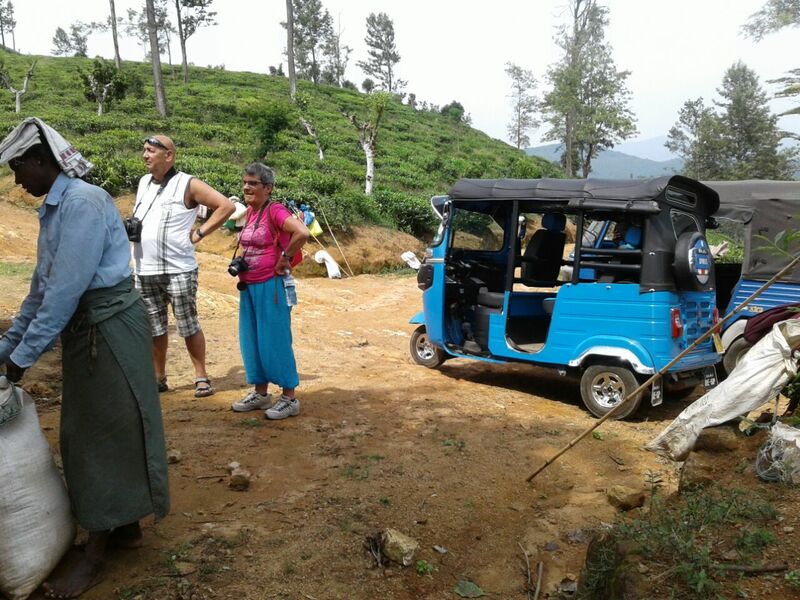 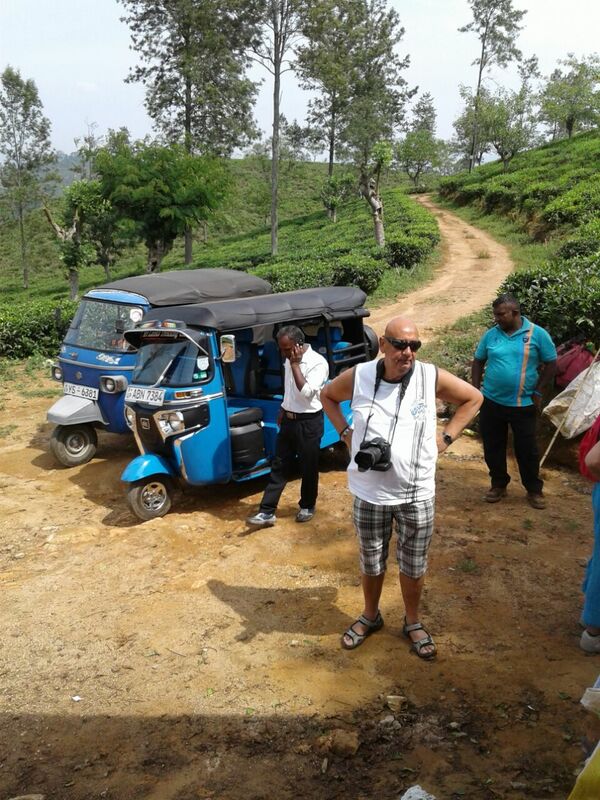 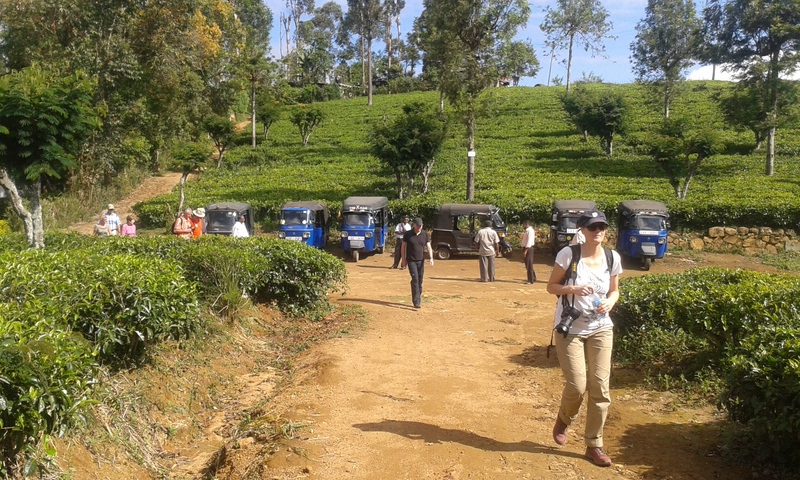 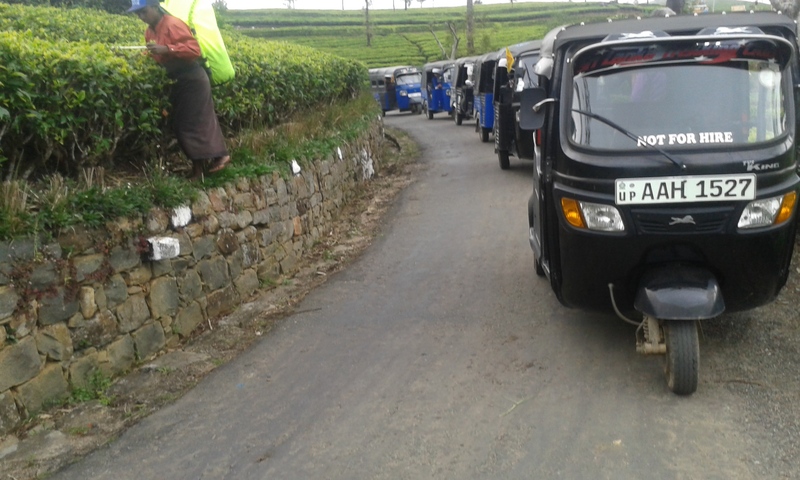 We can start the day tuk tuk safari about 8 am, from Bandarawela. 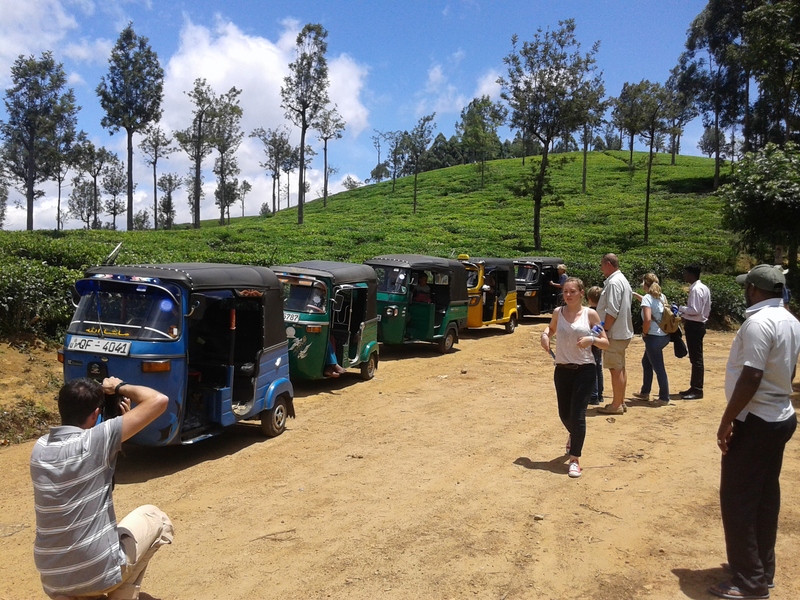 First, we will take a ride to the Dowa Cave Temple and then visit Small Adam’s Peak in Ella. 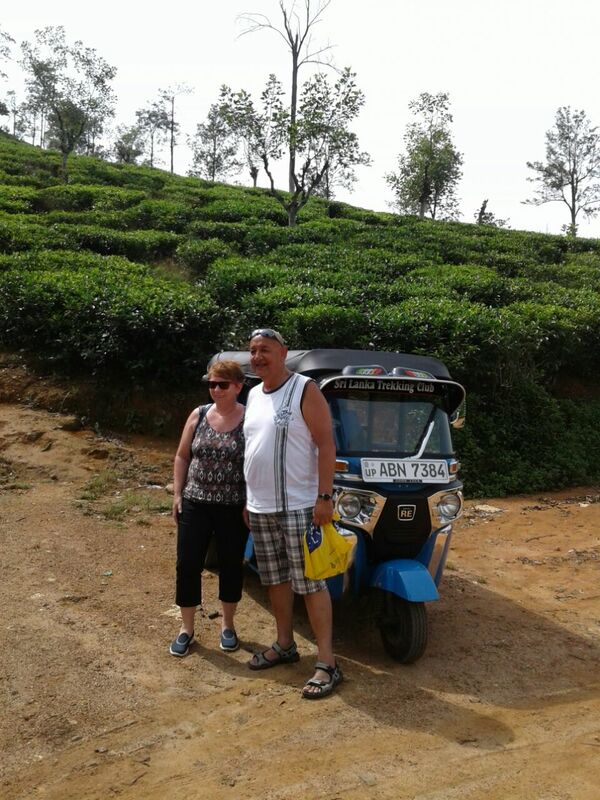 Have tea in the Grand Ella Motel and ride to the Ravana Water Falls. 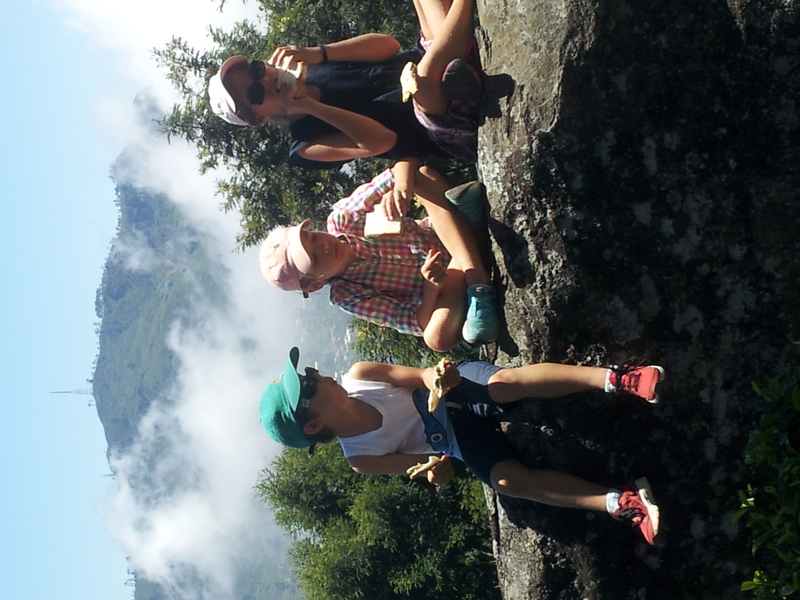 In a sunny day, you can take a bath in the falls. 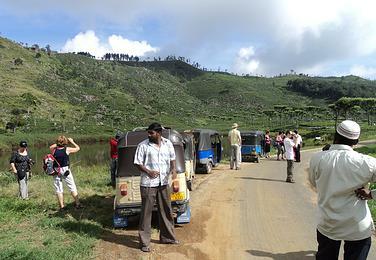 From the falls, we will go to Buduruwagala via Wallawaya. 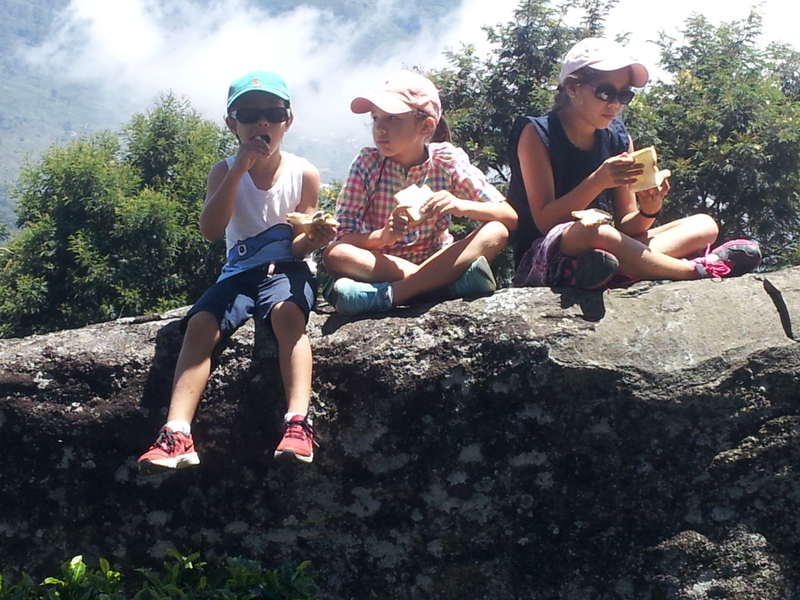 Picnic in Buduruwagala or back to Wallawaya for lunch. 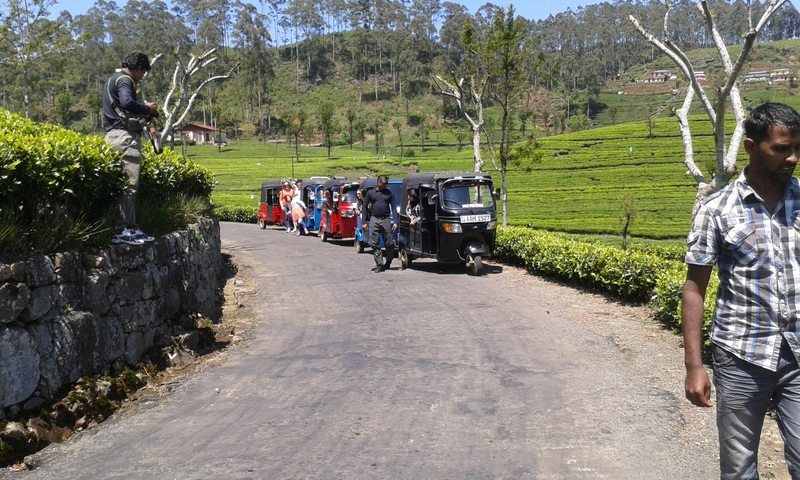 After lunch, we ride to the Diyaluma water falls – 171 meters high. 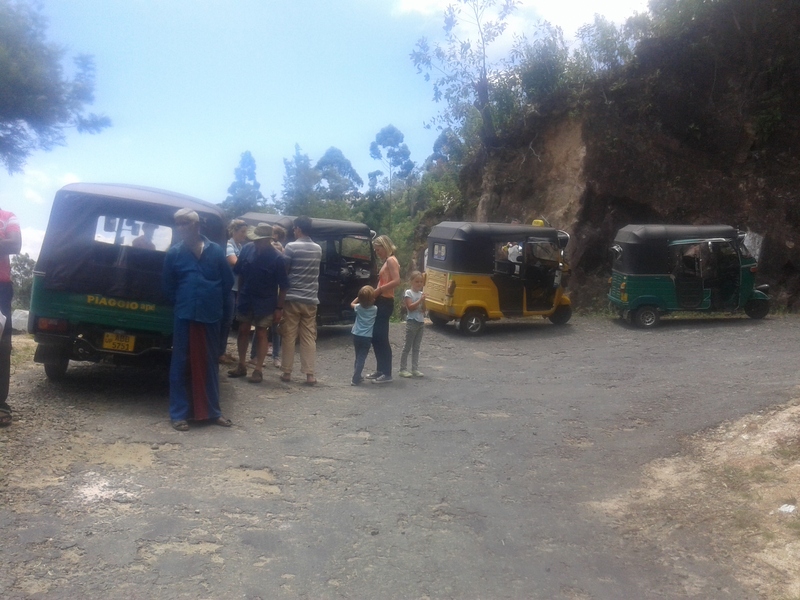 In this road, you can see black pepper, cocoa, rubber, mango, papaya and vegetable plantations. 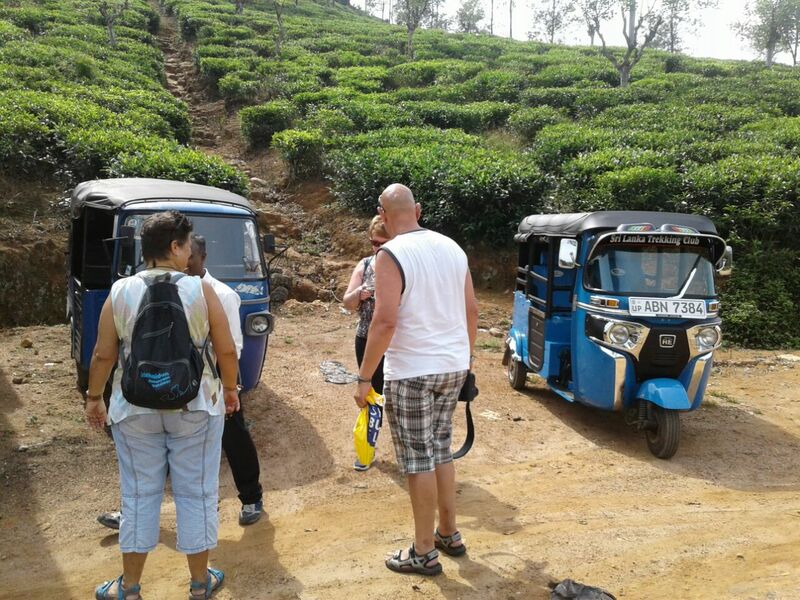 From the Diyaluma falls, we will go up to the tea plantation and witness beautiful view points like Pilkington Point and Millennium Point. 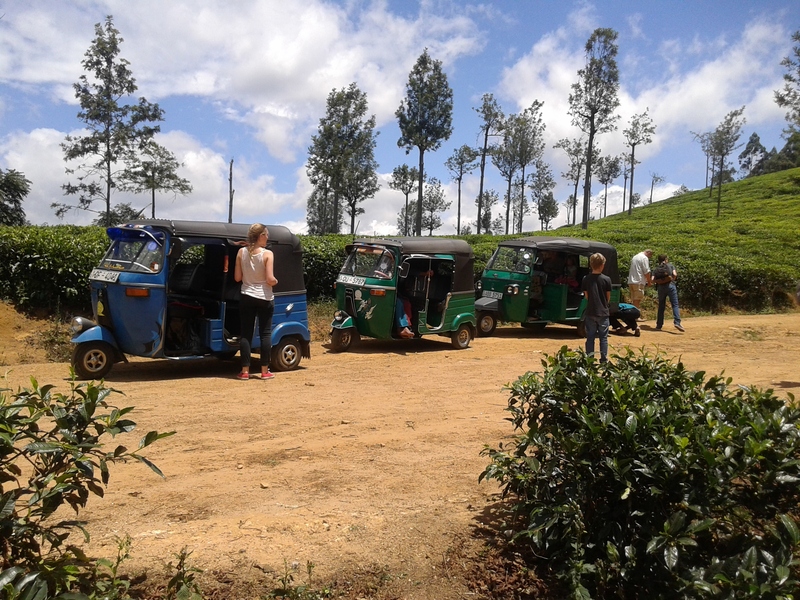 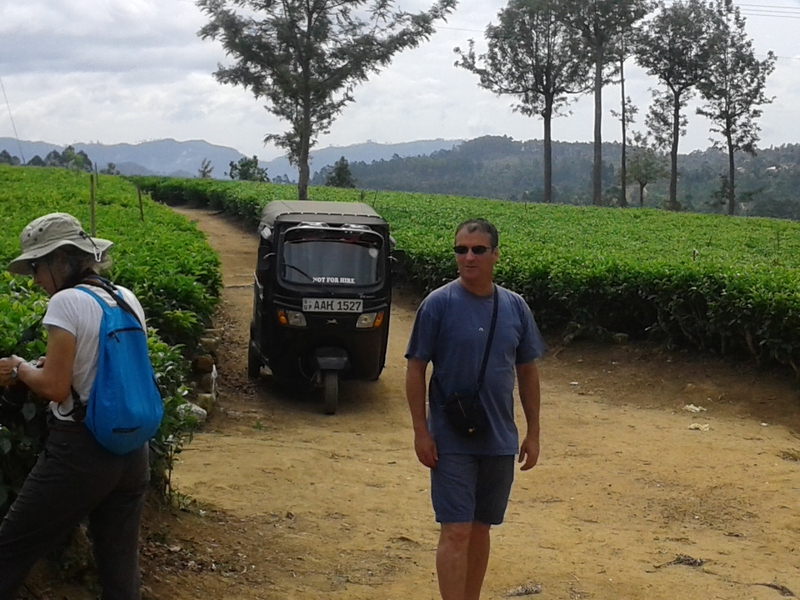 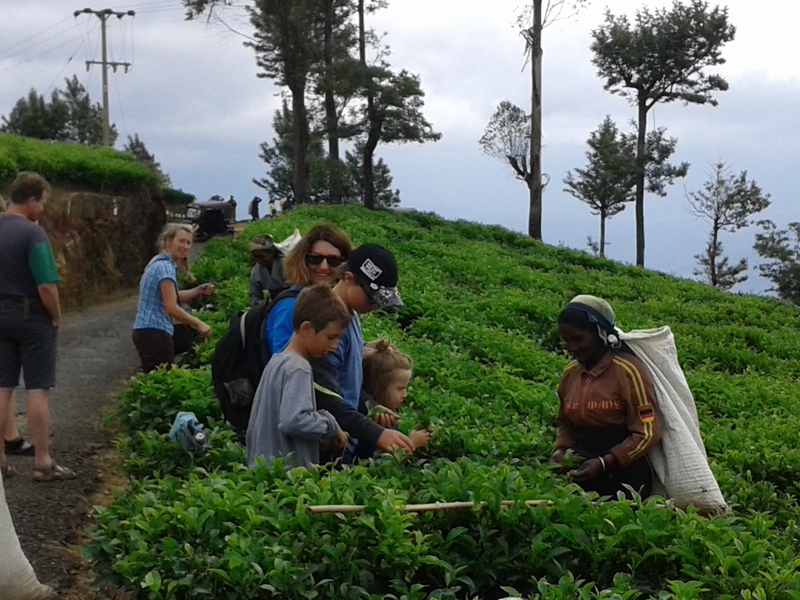 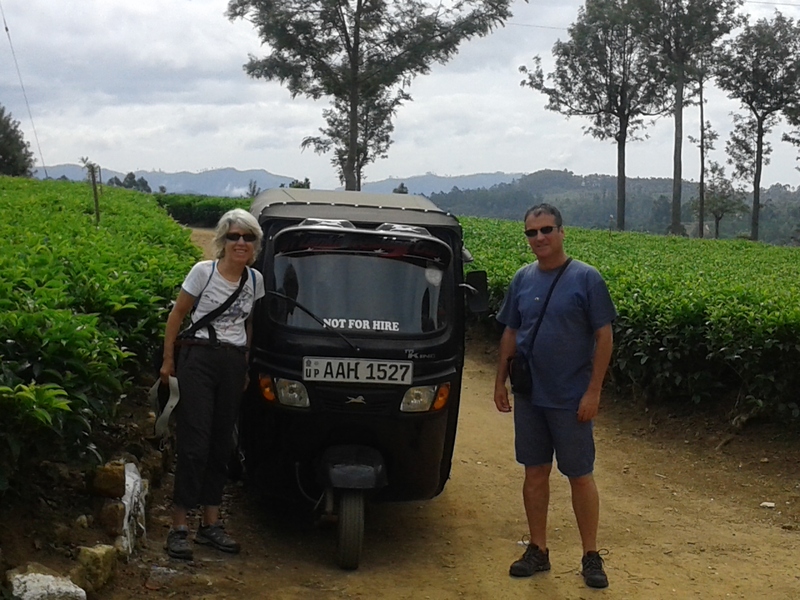 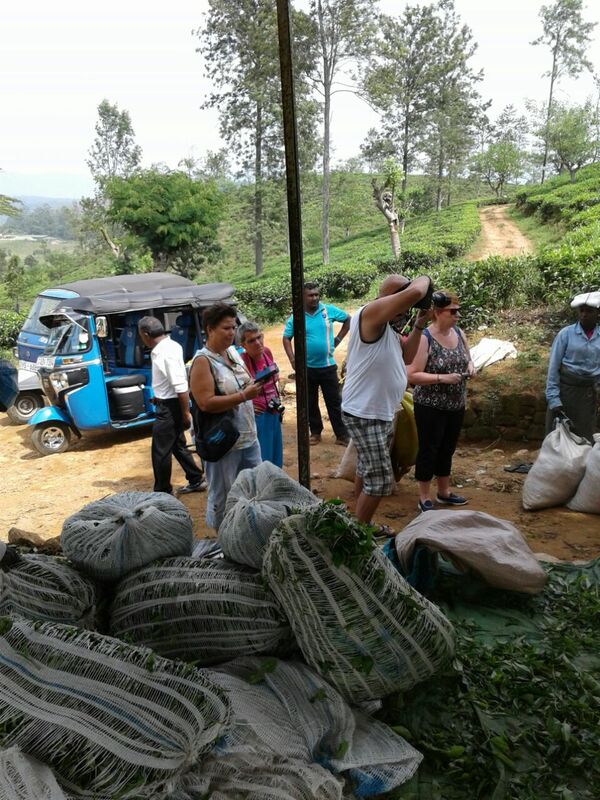 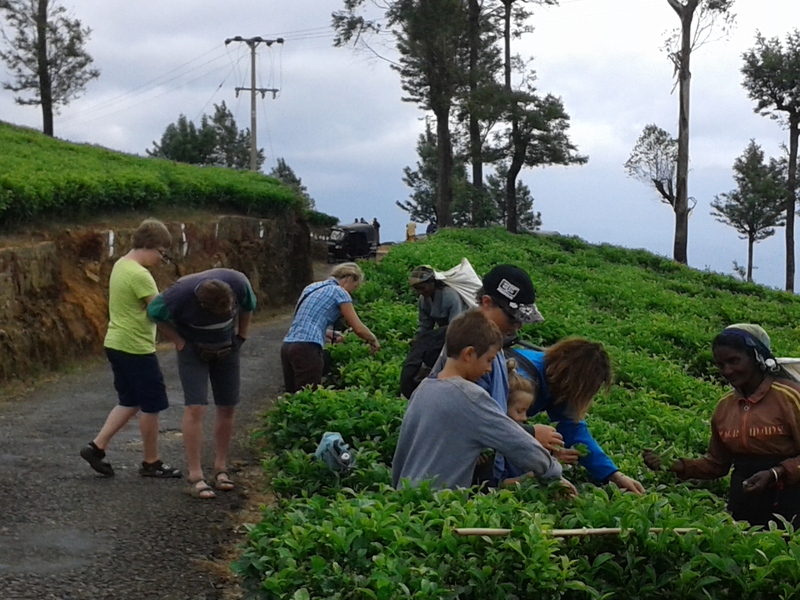 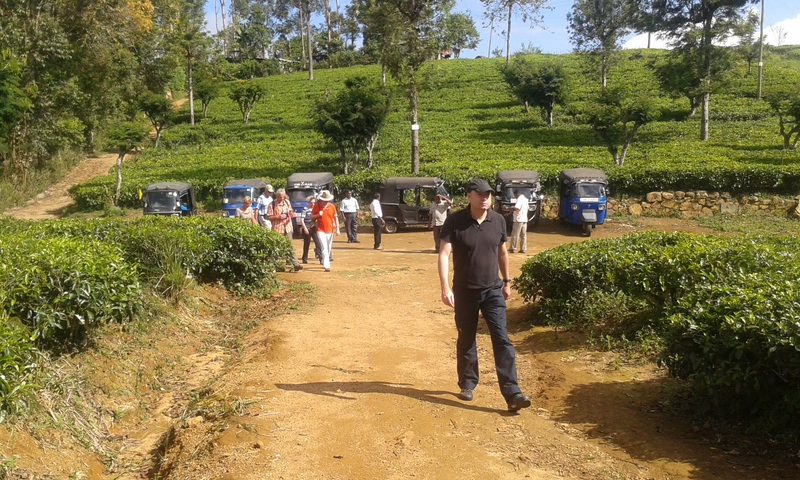 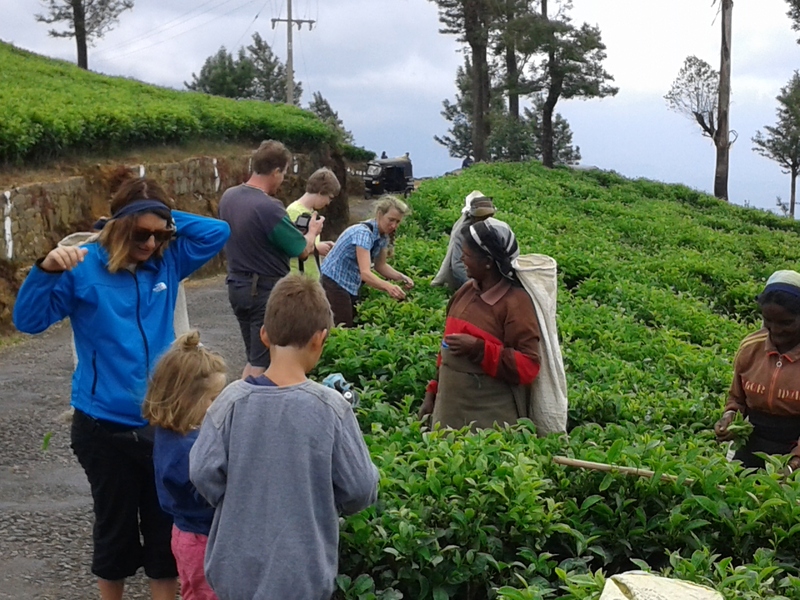 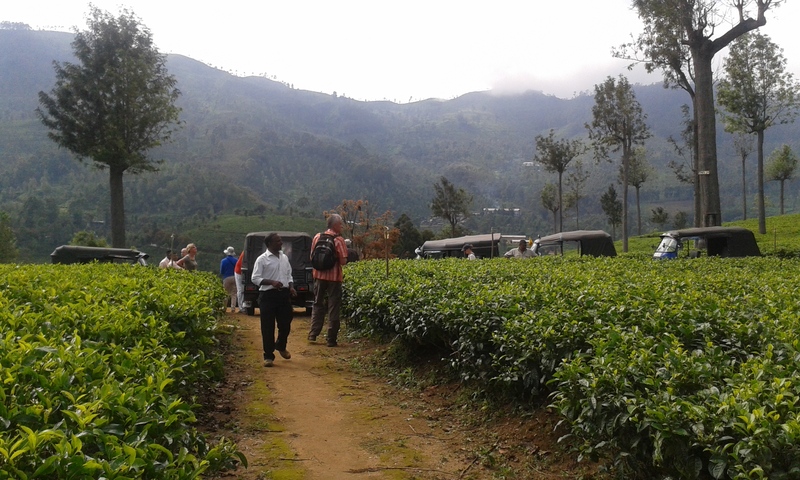 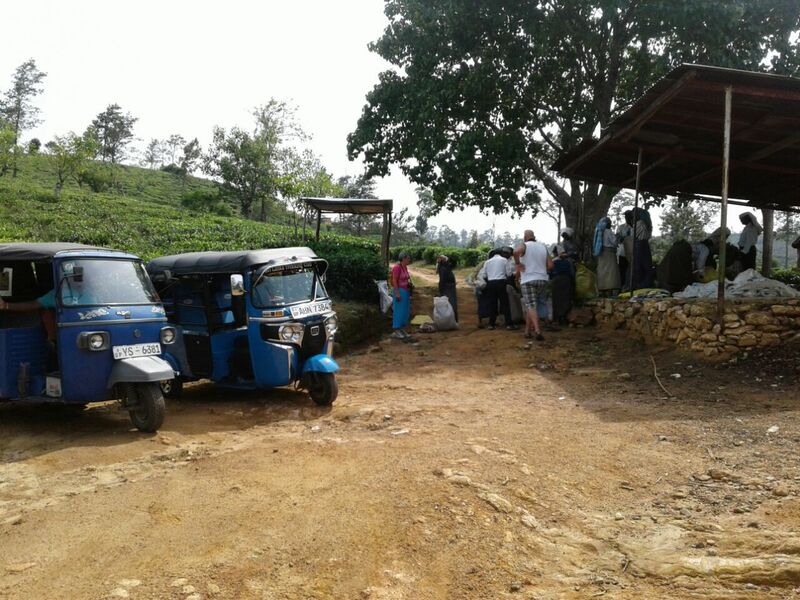 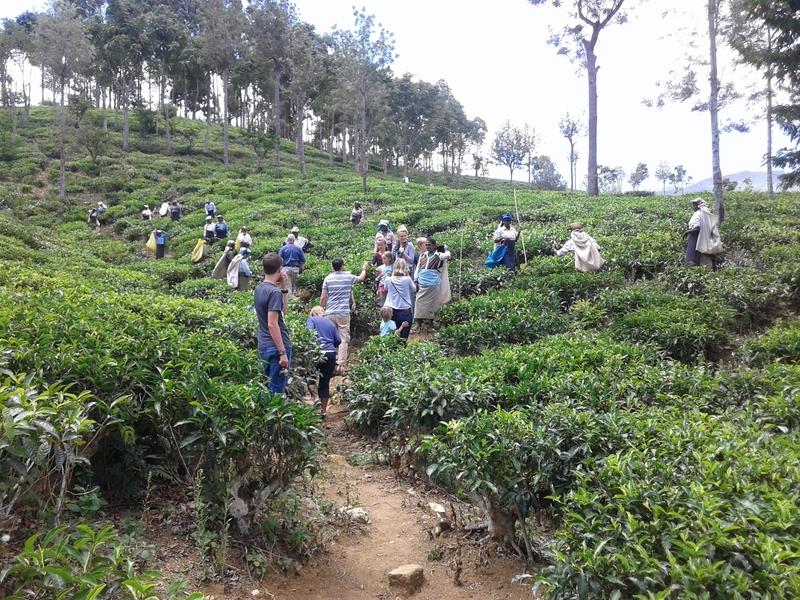 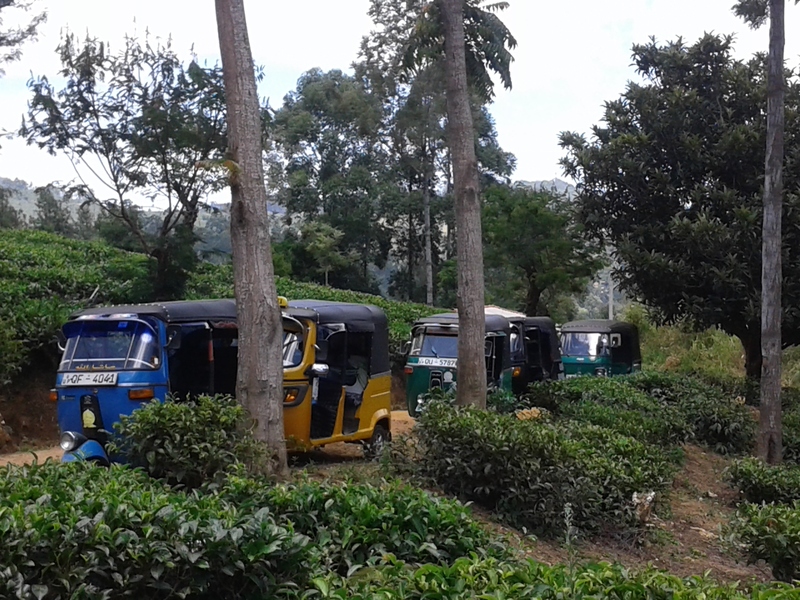 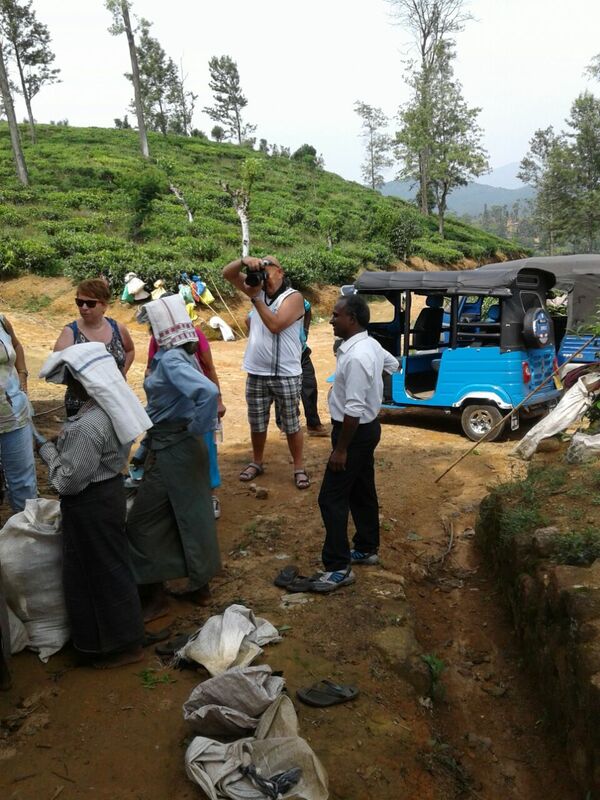 We return back to Bandarawela via a fine tea plantation – Punagala Estate.